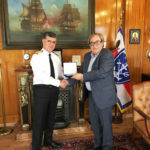 The memorandum of cooperation between the Hellenic Navy and TURBOMED SA. 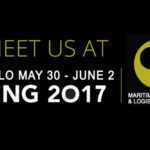 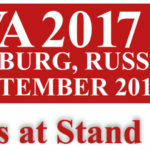 renewed for third continuous year. 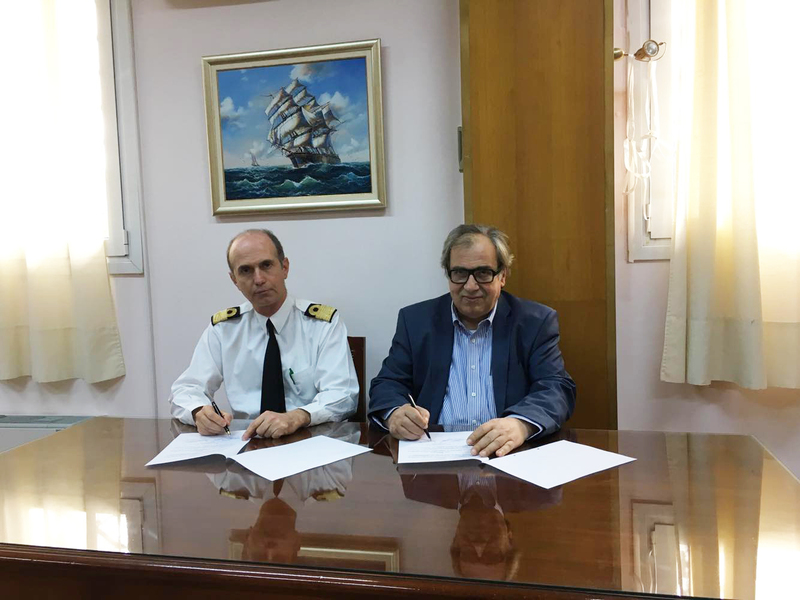 The formal signing of the renewal of Memorandum for the year 2018 took place on Thursday 22.02.18 at the offices of Hellenic Navy General Staff (H.N.G.S. 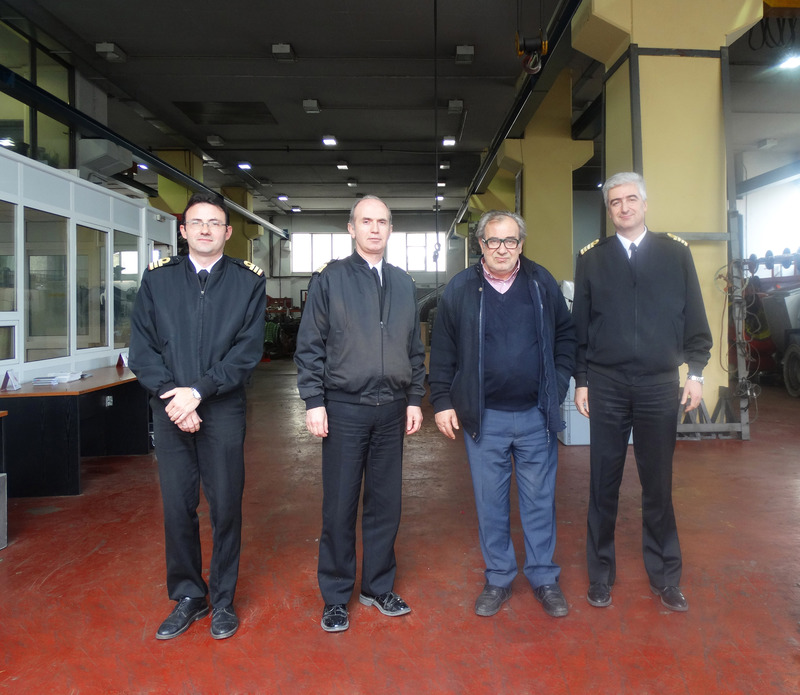 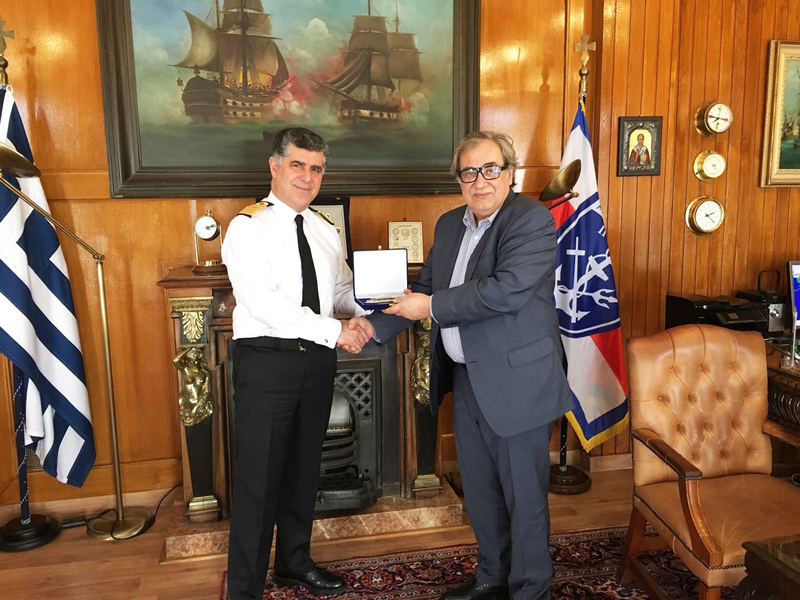 ), where the Chief of the Hellenic Navy General Staff, Vice Admiral Nikolaos Tsounis HN met with the Engineer & Owner of Turbomed SA Mr. Ioannis Paraskevopoulos. 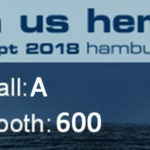 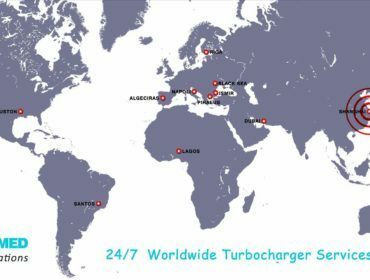 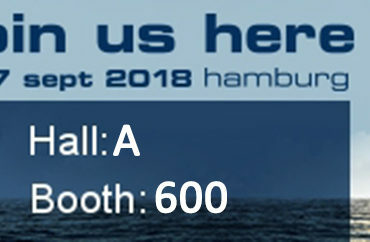 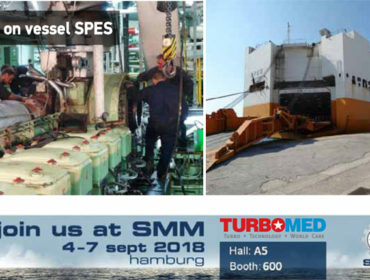 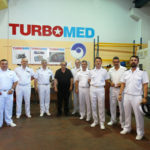 The successful collaboration concerns the maintenance and repair of all turbochargers of the marine diesel engines of the Fleet ships free of charge, as well as the transfer of know-how to the personnel of Hellenic Navy in the form of practical training during the implementation of the technical works. 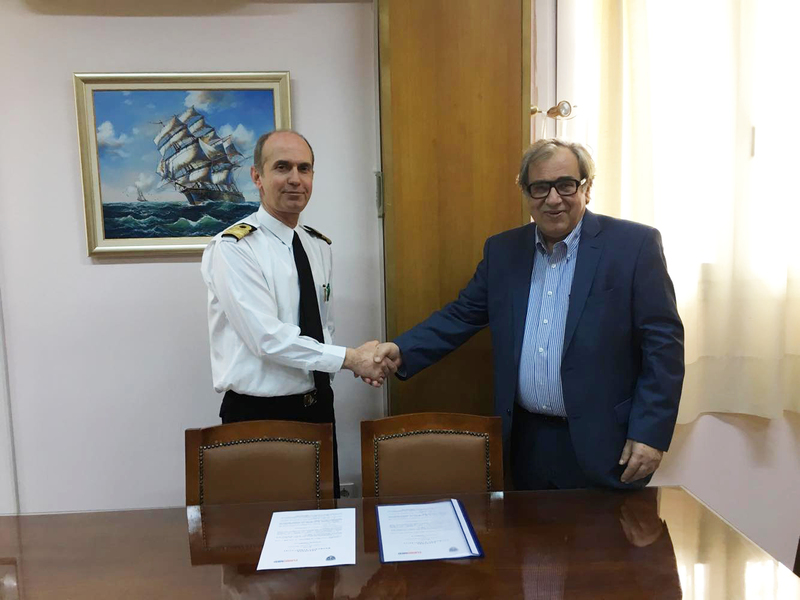 The Memorandum of Cooperation was signed for first time in 2016 at Hellenic Navy General Staff (H.N.G.S.) 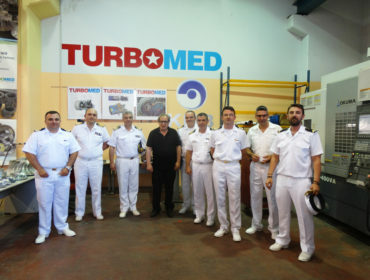 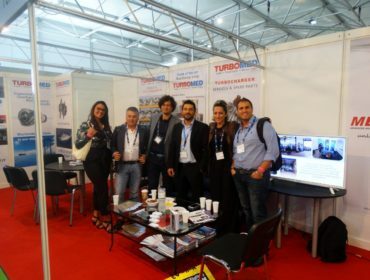 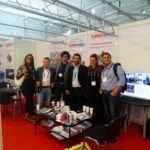 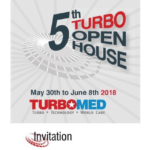 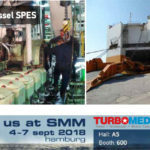 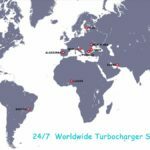 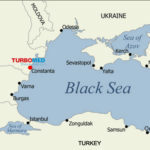 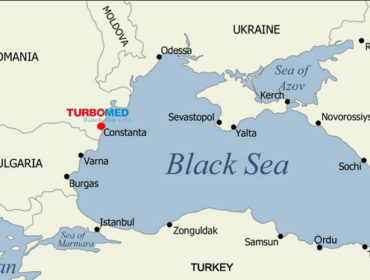 between the Hellenic Navy and the Greek company TURBOMED S.A., which offered to provide without charge its services to the Hellenic Navy. 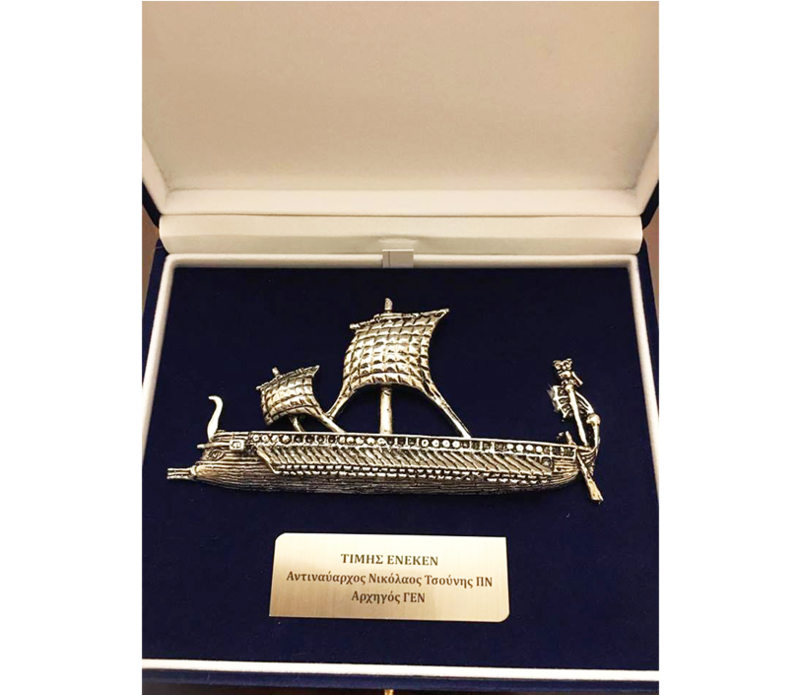 Click here to see the Press Release of the Hellenic Navy General Staff.